The secrets of the future operating system Android Q continue to slowly reveal. 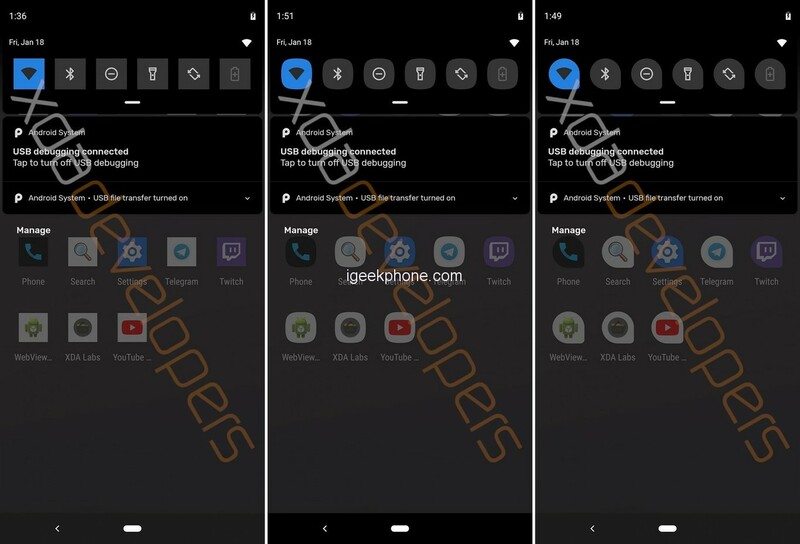 Earlier, experts at XDA-Developers told us that the new product will receive a dark design theme, desktop mode, new settings for developers, smart device locking and an updated system of permissions for applications. Apple introduced Face ID, its facial recognition system that works in 3D, with the iPhone X in 2017. 2 years later, now Google is preparing to offer a similar technology with Android Q. Now the portal 9to5Google has expanded this information. According to him, the 10th version of the OS will get an improved face recognition system. 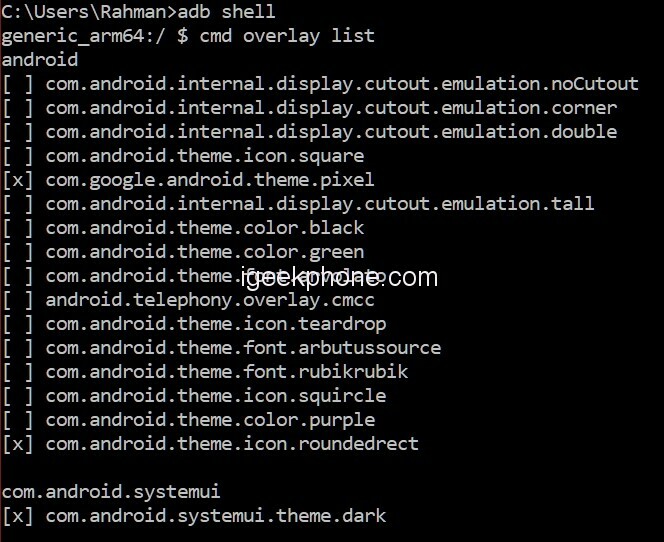 Rummaging through the leaked version of Android Q, XDA-Developers has found several lines of code that confirm the presence of facial recognition in 3D and not in 2D that is less secure and exists at within Android for several years now. “No face detected,” “Keep your face to face the device,” “No faces were recorded,” or “Too many trials. 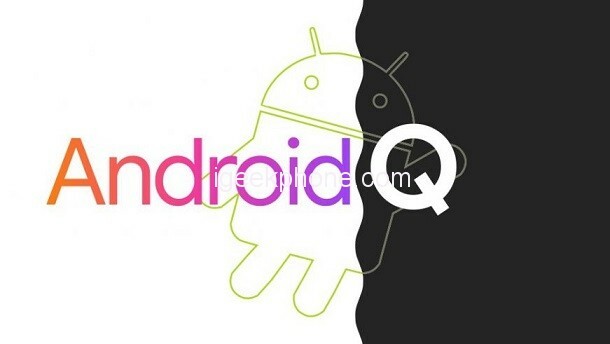 Facial recognition has been disabled “are part of the messages that are present in Android Q and not in Android Pie. In addition, settings are also present, including one that requires setting a password if you decide to have facial recognition enabled. One can naturally wonder if the presence of a technology similar to Face ID in Android Q is not a sign that Google Pixels 4 and Pixel 4 XL will embark facial recognition in 3D. Highly possible. The presence of this support within Android itself can, in any case, be good news for manufacturers who want to get started. 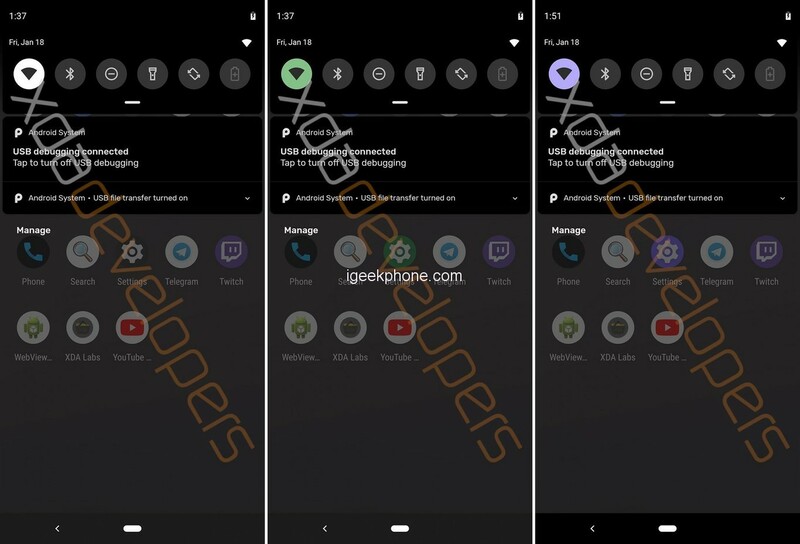 Some, like Huawei and Xiaomi, have not waited for Google however and have developed their own systems that are already in place on the Mate 20 Pro and Mi 8 Explorer Edition. Next Article Huawei Honor Magic 3 Exposure: Full-Screen, Front Double Cameras, New Design!